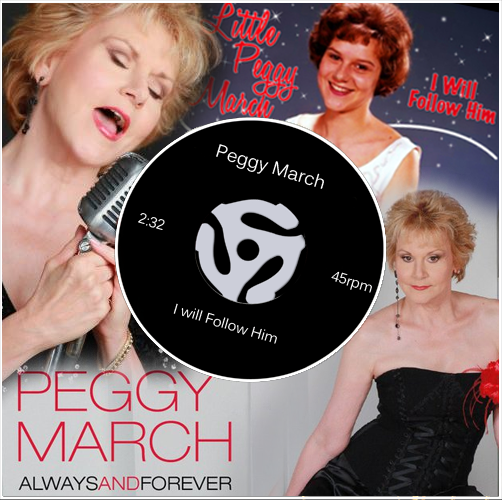 On the Billboard Hot 100 dated April 27, 1963, Little Peggy March began a three-week reign with “I Will Follow Him.” Fifteen years, one month and 13 days old when her command began, March remains the youngest solo female to top the tally. It is a wonderful feeling to create. To write lyrics to songs for a whole album is a first for me, and I had a great time doing it. The melodies inspired me, sometimes easily, sometimes not so, to say something from my heart. I would like to thank Darren for making all this happen, Arnie, my husband of 42 years, for his support in any endeavor I take upon myself, and any challenge he has put upon me; Andreas Zaron for his ideas and hard work, and of course Soren for his fine melodies. 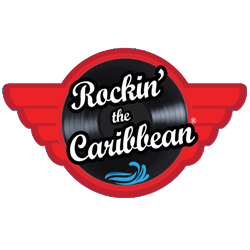 I would also like to thank the musicians, Sam, Laurent, and Keith, as well as Jackie Rawe and Pearly Gates for backing vocals, and Steve Alaimo of Audio Vision Studios. I would like to dedicate this album to my late husband Arnie Harris, whom I will love “Always and Forever”.